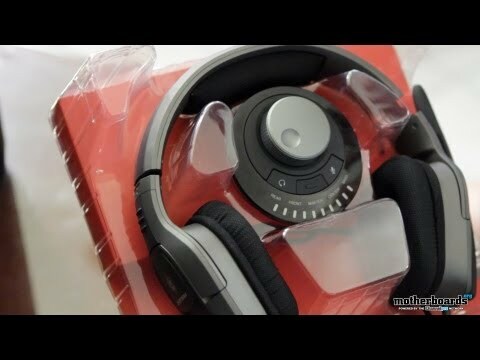 CM Storm Sirus 5.1 Surround Sound Gaming Headset: Unboxing & Hands-On! Read more about CM Storm Sirus 5.1 Surround Sound Gaming Headset: Unboxing & Hands-On! 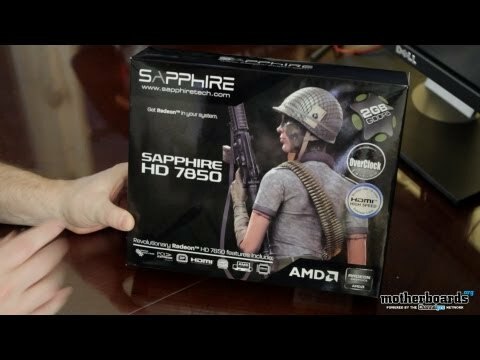 Dual ASUS HD 7770 DirectCU TOP Edition Video Card Unboxing! 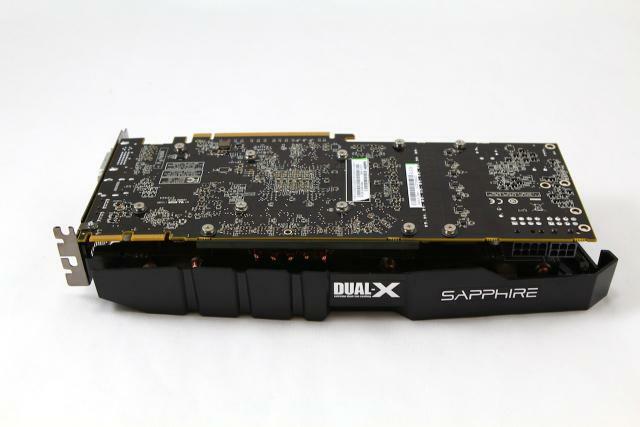 Read more about Dual ASUS HD 7770 DirectCU TOP Edition Video Card Unboxing! If I could just summarize this entire GTX 690 launch with one word that word would be simply WOW! 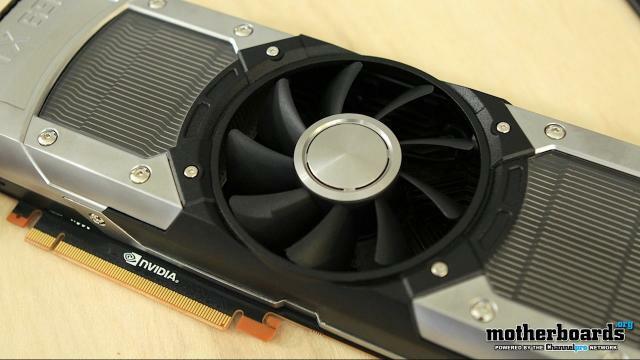 Everything about the new NVIDIA GTX 690 just speaks volumes of how much research and development went into this card design, as it will change things on the playing field as we know it. The CM Storm QuickFire Pro is a new keyboard from Cooler Master that was designed with gamers in mind. 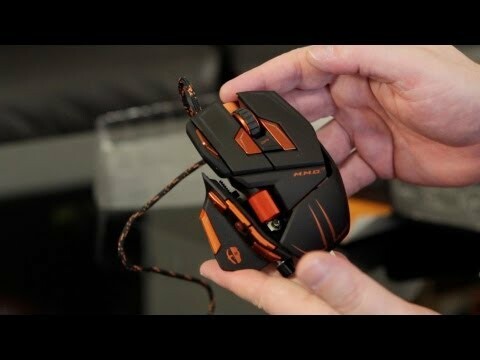 Cooler Master started making gaming accessories under the CM Strom name a couple years ago and to date they have released several cases, mice, pads, headphones and a one other keyboard. Well today we opened up the crate and got to see what comes inside it, and low and behold it was filled with Zombies, bloody damn Zombies to be correct, what you don't believe me? Okay you got me there were no real Zombies, but there was a shiny new reference model GTX690 though in the box and man it looks really sweet. Dual GTX680s on a single PCB that are sure to win the hearts of gamers, overclocker's and enthusiasts the world over and although we cannot talk specs or performance quite yet we can show you some nice up close picture of the card for you to drool over. Well today we opened up the crate and got to see what comes inside it, and low and behold it was filled with Zombies, bloody damn Zombies to be correct, what you don't believe me? Okay you got me there were no real Zombies, but there was a shiny new reference model GTX690 though in the box and man it looks really sweet. 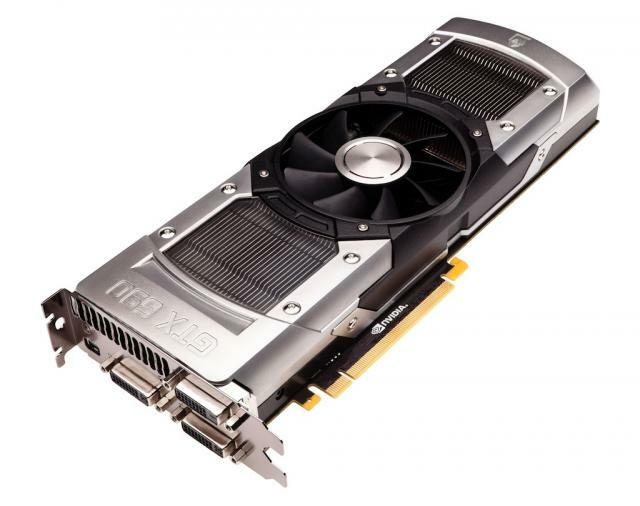 When it comes to making the choice of what video card to buy we all know that model and series makes a difference, but to some flexibility and cooling rate right along with those factors in their buying decision. With that mind set what type of things does a user start looking for? Overclocking and custom cooling solutions are very important to the enthusiast and gamer who wants their cards to be highly overclockable, but also have the ability to still run cool enough not to burn up when ran in that state. Superior cooling and instant overclocking make the Sapphire Dual-X HD 7970 a step above the usual reference based cards and having the protection of its dual BIOS makes it very overclocker friendly, always a great thing!